Like any mother of young children, I know most of the Wiggles repetoire off by heart. They certainly know how to write a catchy tune that plays over and over in your head, and the kids just can’t get enough. As far as what they do behind closed doors, I really don’t care. 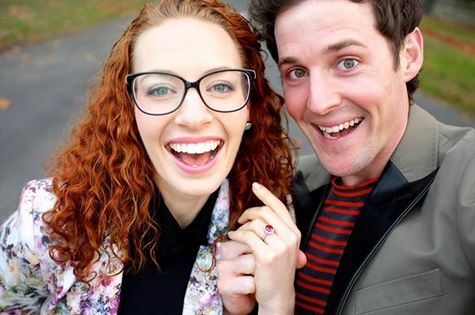 Private life is private life as far as I am concerned, but still, I’ll admit I was pretty happy to hear that Lachy and Emma (Purple Wiggle and Yellow Wiggle for those of you who don’t know) had announced their engagement On Tuesday 5th May. It is a like we are somehow a part of a special love story. Having only gone ‘public’ with their relationship mere months ago, this courtship seems to have progressed extraordinarily fast, but in reality these two lovebirds have been singing sweet love songs to each other for a couple of years. 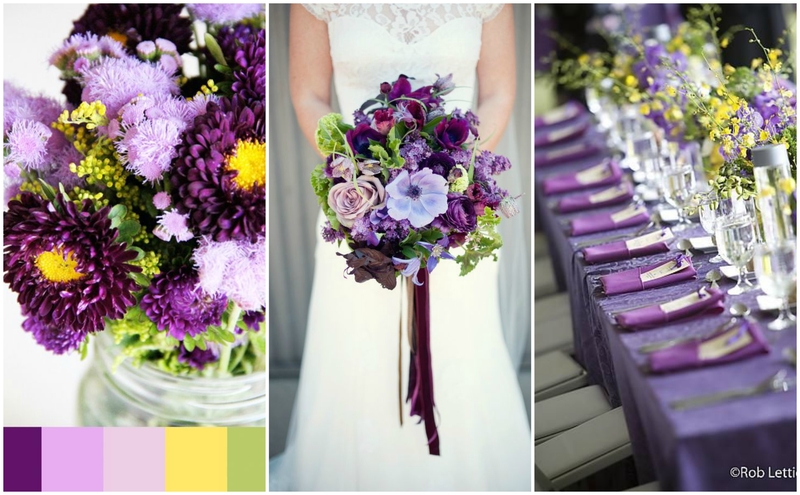 When planning a wedding theme, colour is essential. 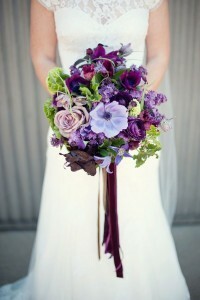 We always recommend starting with the gowns and tying things together with the accessories and flowers. 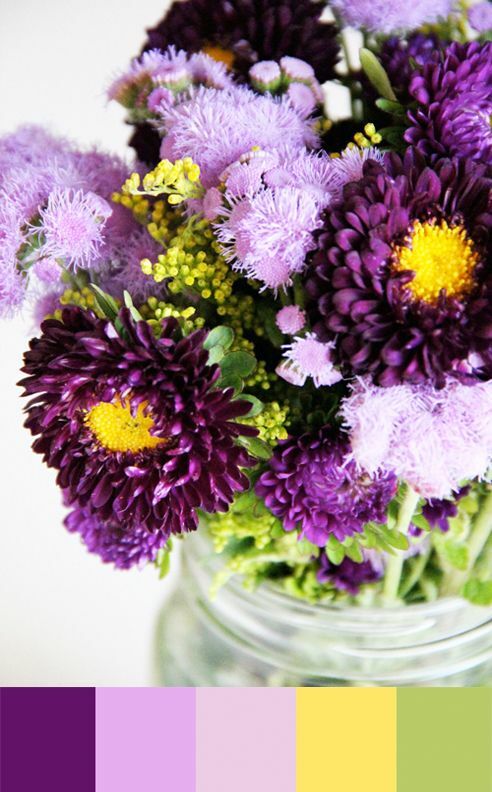 We fancy the idea of Lachy playing homage to Emma by wearing a yellow BOWtie, and similarly, how beautiful would it be to theme the bridesmaids and flowers around the colour purple to pay respect to Lachy’s purple wiggle character. 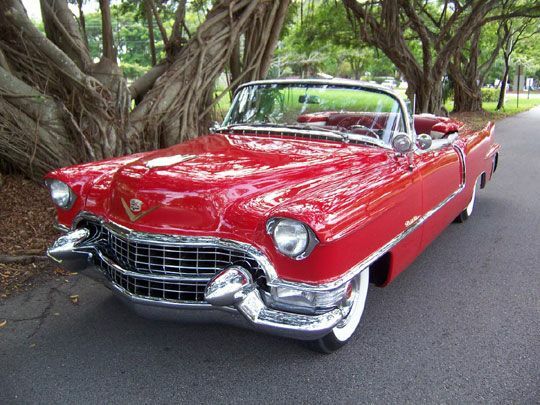 And let’s not forget the Big Red Car! 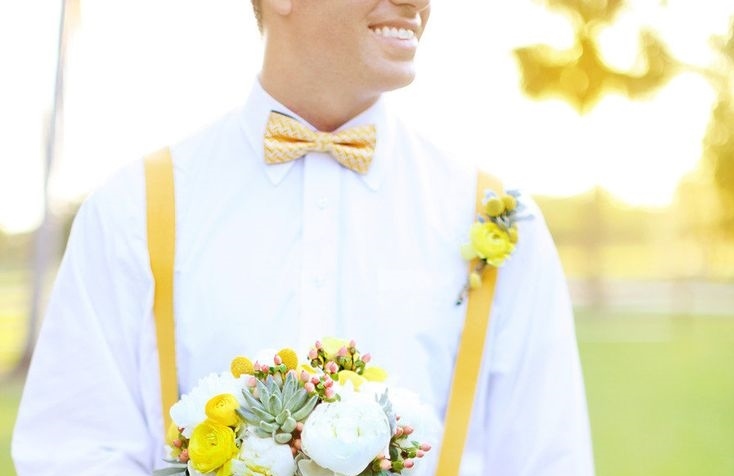 So just for a bit of fun, we are giving you a glimpse into a Wiggly themed wedding! I have scoured the web for special pictures and concepts that work within this specific theme. 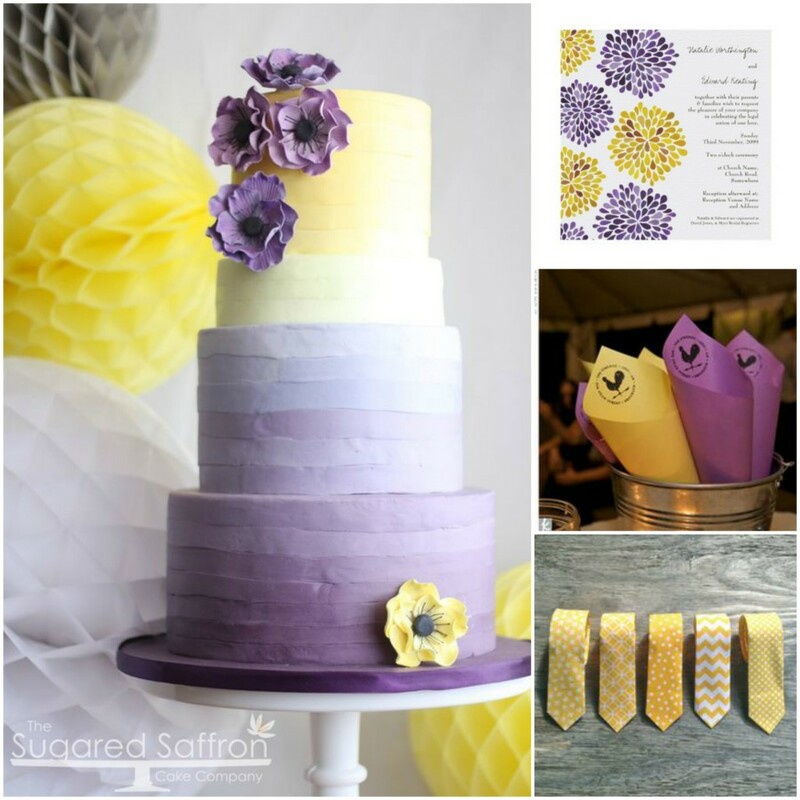 With Yellow and Purple as the feature colours, both mauve and lemon elements would work well to provide colour repetition as well as harmony. Why not consider a neutral grey to tie things together too? 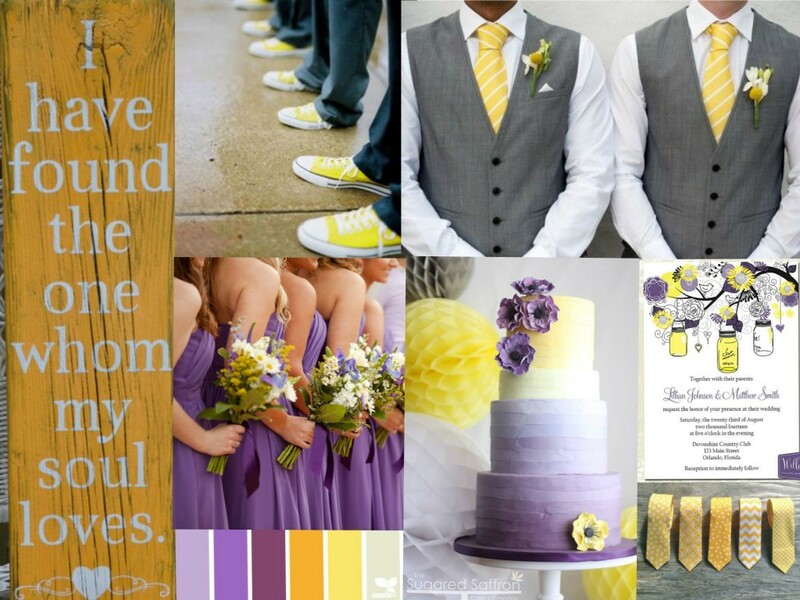 It is a great alternative to boring old black tuxes PLUS Grey, yellow and purple has been a trending colour scheme. 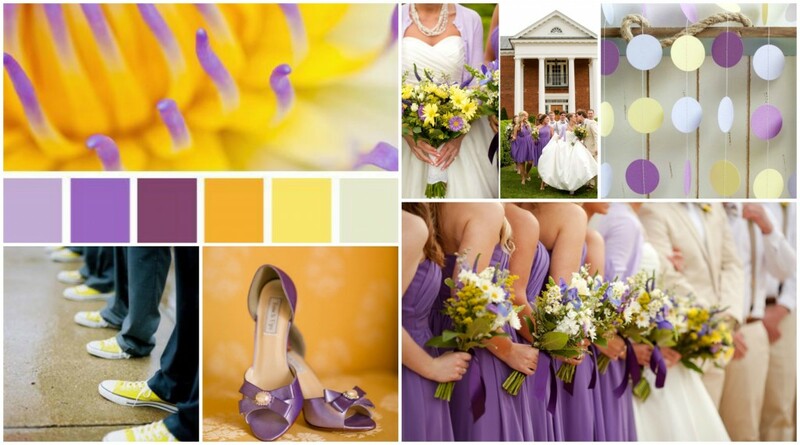 Image References: Colour board and Chrysanthemum, Bridal bouquet and Bridal party, Decorations, Converse Shoes, Bridal Shoes, Bridal Party. 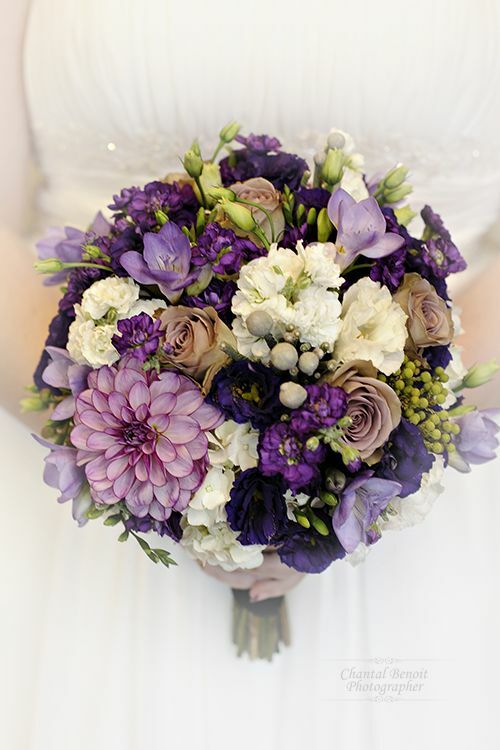 Have another colour scheme you would like to see mood boards for, or need inspiration? This is what we LOVE to do, let us help!